What Are the Reebok Legacy Lifters? 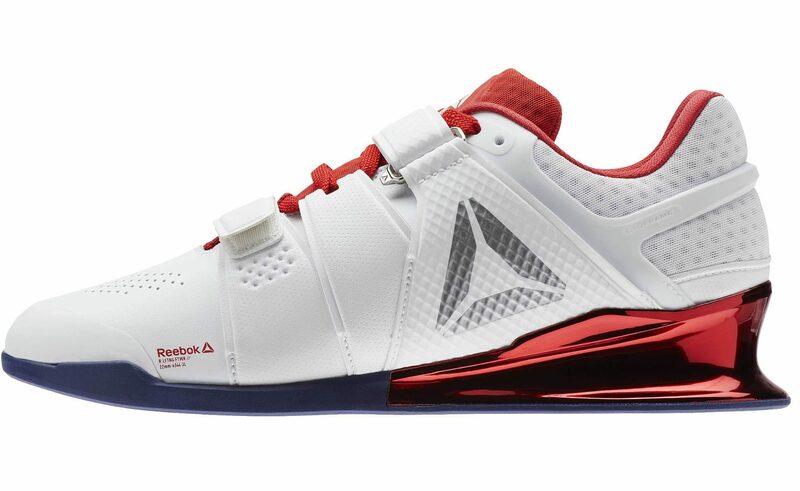 The Reebok Legacy Lifter shoes are Reebok’s newest weightlifting shoes. Inspired by and created with the help of USA weightlifter CJ Cummings, the Reebok Legacy Lifter is built with optimal performance on the mat in mind. The Reebok Legacy Lifter features perforated leather and mesh for support and ventilation, an upper strap that locks down to keep you feeling grounded and in control, a TPU heelpiece for stability and control, flexcage technology to keep that support lightweight, and Exoframe technology in the heel that provides extra support when squatting. These shoes are built for durability, stability, and great performance. 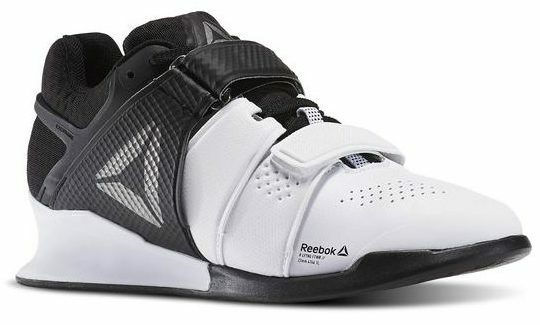 Weightlifters in Australia looking to buy a new pair of shoes should definitely take a look at the Reebok Legacy Lifter, which is building a name for itself within the weightlifting community. 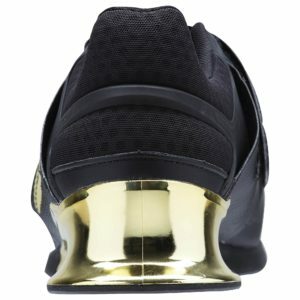 See a review of the Reebok Legacy Lifter with Barbend.com to learn what real weightlifters are saying about these shoes. Read on to find out more about the men’s and women’s options for the Reebok Legacy Lifter, and to learn how to buy a pair of your own. What Are My Options When it Comes to Reebok Legacy Lifters? Reebok Reebok Legacy Lifter shoes are available to buy on the Reebok online store in both men’s and women’s styles, in a variety of colors from basic black and white to some more colorful options. There is a red, white, and blue option, a black and gold option, and a black white and electric flash option when it comes to men’s shoes, and women’s styles are the same, with the exception of the red, white, and blue. The classic black and white style is a favorite among many, as it is sleek, polished, and professional looking. Unfortunately, the Reebok online store does not currently ship to Australia, and there are no Reebok Australia stores. However, Big Apple Buddy, your personal shopper, can help you buy products direct from the official Reebok online store and ship them to your doorstep, no matter where you are in the world. We offer international shipping to over 110 countries including Australia, Austria, Azerbaijan, Bahrain, Belgium, British Virgin Islands, Brunei, Bulgaria, Canada, Chile, Costa Rica, Croatia, Czech Republic, Denmark, Estonia, Fiji, Finland, France, French Polynesia, Germany, Gibraltar, Greece, Greenland, Hong Kong, Hungary, Iceland, Indonesia, Ireland, Israel, Italy, Japan, Jordan, Kuwait, Latvia, Liechtenstein, Lithuania, Luxembourg, Macau, Malaysia, Maldives, Malta, Marshall Islands, Mauritius, Monaco, the Netherlands, Netherland Antilles, New Zealand, Norway, Oman, Poland, Qatar, Romania, San Marino, Saudi Arabia, Serbia and Montenegro, Seychelles, Singapore, Slovak Republic, Slovenia, Spain, South Africa, St. Lucia, Sweden, Switzerland, Taiwan, Thailand, the UAE, the UK, Vatican City, and Vietnam. If you would like to buy Reebok Legacy Lifters from the Reebok online store, simply get in touch and let us know which items you would like to order. We’ll get back to you with a free international shipping quote within 24 hours!